In this blog I look at iNspiration as part of the YOU CAN GROW model that you can use to develop sales performance. By inspiration I mean encouraging, guiding and creating a motivating culture in which they want to behave differently. In this first message related to inspiration, where we look at the foundational elements of sales motivation. In the next blog we’ll add the four key levers associated with creating a motivating culture. What motivates b2b sales people? At a fundamental level, different individuals will be driven for different reasons – there is no one-size-fits-all motivational technique. Some individuals will be driven by things happening around them in their life. Maybe this is being motivated to earn commission that would fund a new house, a new car, school fees or a holiday for their family. This is known as extrinsic motivation – where the drive to act comes from outside themselves (from their partner or children for example). In B2B sales, those individuals who have this as their sole motivation can run the risk of being perceived as ‘coin-operated’. This is okay to be like this by the way, some of the best sales people are. But this is not the case for many B2B sales professionals -their motivation runs deeper than money alone. Many are driven by a more powerful motivation. The a desire and passion to want to be better, and this is known as intrinsic motivation. For B2B salespeople this might include ‘feeling good about my contribution’, ‘becoming better at a particular aspect of my job’, ‘being the go-to person or expert in their team for a product area’ – or other things they can feel good about achieving. In his book Drive and in his TED talk, Dan Pink uses three simple points to illustrate what intrinsic motivation is and how this can motivate people to act and improve. I like this a lot. These three elements form the core of the Outside In model for sales motivation that we cover in this message and in our webinar. So what does each element mean for sales management? Purpose – this is about sales leadership. Focusing individuals on the ‘right things to do’, and being certain that each has a valued role in the team. Most people would like to be able to contribute to something bigger than themselves, something that matters. Sales manager check > Do individuals in your team have clear roles, responsibilities and expectations? Do these align well to the company goals? Do people feel proud to work in the role they have? Mastery – is a desire to be better. This drives the sale of books and training courses. It encourages people to invest their discretionary effort into something that matters to them. We all want to improve at something in our personal lives – for me it would be golf, but for others it could be cookery, flying or another hobby. This doesn’t stop when you enter the workplace and for many people, professional development is important too. The desire to achieve mastery is very motivating for them, and this is amplified when recognised by their manager, peers and colleagues. In a B2B sales team, mastery can be where an individual is a recognised authority on a particular customer or account. 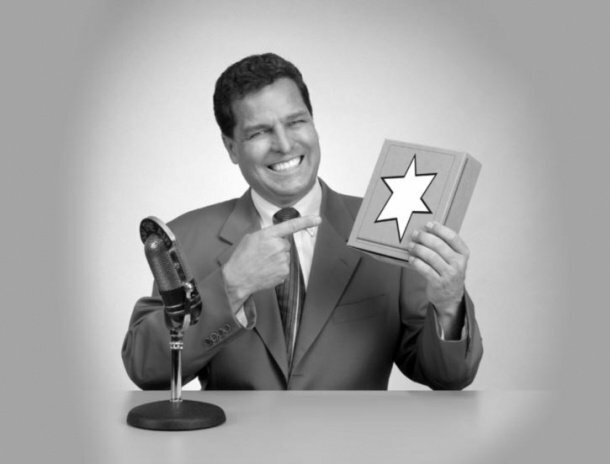 Maybe they are the product expert or just the best listener and coach? Sales manager check >Are you aware of what this individual would like to be great at? Are you helping and guiding them along the path of improvement? Autonomy – As a general rule, people don’t like to be told how to do things but are happy to be educated on why something is important, and what is expected. Individuals want to make their own choices on how to do things, and this sense of freedom to decide is motivating. They want to be self-directing on their actions. For example, sales managers who use our DealSheet application might recognise how it helps them with autonomy. It clearly sets out expectations in terms of a structured assessment and strategy choices. It doesn’t though prescribe how they need to engage a customer or choose a strategy. This is left to the individual to apply their skills, capability and know-how. Sales manager check > Are you giving your team the freedom to choose how they will apply their skills to deliver results? But, sometimes people are content. Leave them. Our advice is to leave these individuals to continue with their activities, so long as they are meeting the required performance standard, and focus on those that want to develop. By taking the time to understand the personal drivers and motivation for each individual in your team you are better placed to help. 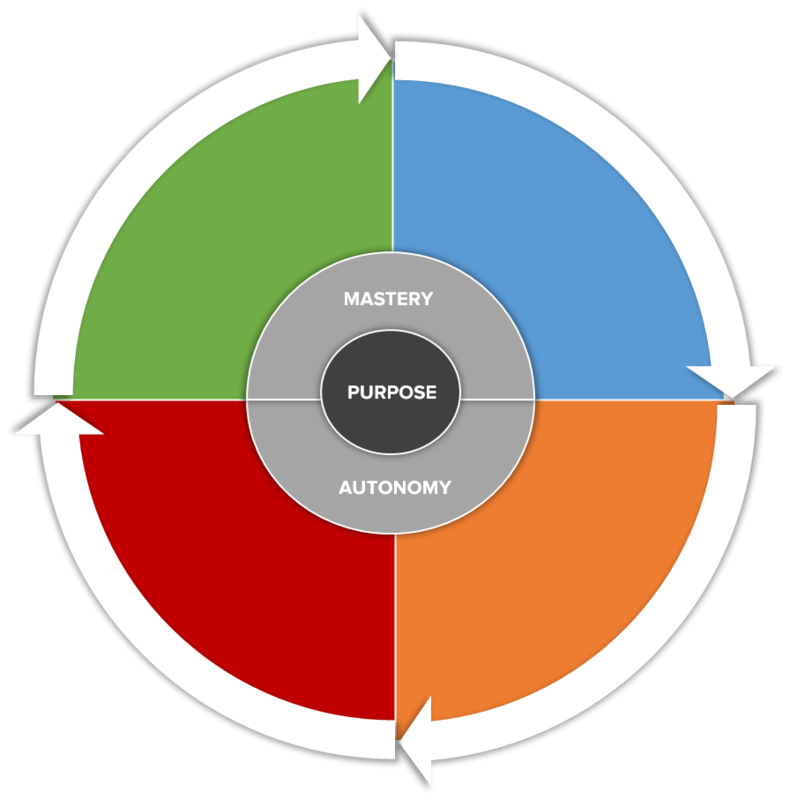 Armed with this information, you can see how best to influence their goals (purpose), support their efforts to improve (mastery) and how you can release them to improve performance (autonomy). Next time we look at the four levers of creating a motivating culture and we complete the Outside In Sales Motivation Model.